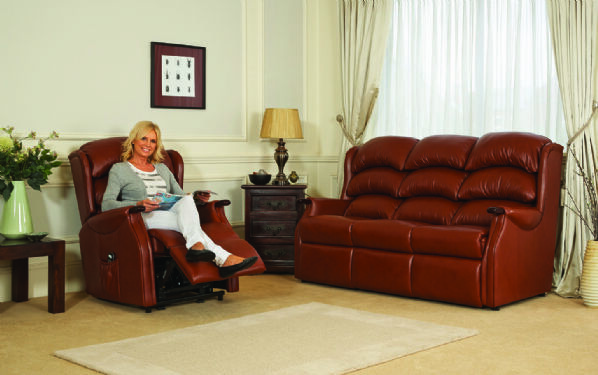 Able Care is your local stockist of Celebrity rising/reclining chairs. 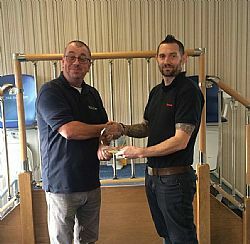 Celebrity has been manufacturing quality furniture for over 25 years and is one of the UK’s leading manufacturers of rising/reclining chairs. Celebrity recliners are all made by fully trained upholsterers to the highest quality and performance standards in their UK factory. They have a 5 year guarantee covering all actions, motors and frames. Celebrity has a number of furniture ranges, the Westbury, Hertford and Regent are the most popular with Able Care customers. Different ranges offer furniture upholstered in fabric, leather or Panville (waterproof) and have a wide choice of colours. 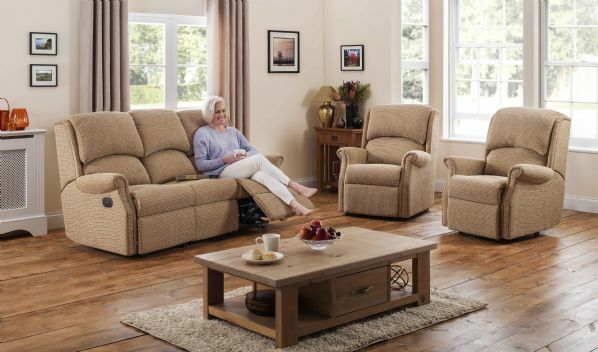 Designed for extra comfort with triple pillow back cushions and a choice of real wood ‘grab’ handles, the Westbury is a traditional, yet comfortable recliner. Available in 4 sizes, Grande, Standard, Petite and Low Seat Height, with matching fixed settees. More information on the Westbury Range can be found here. 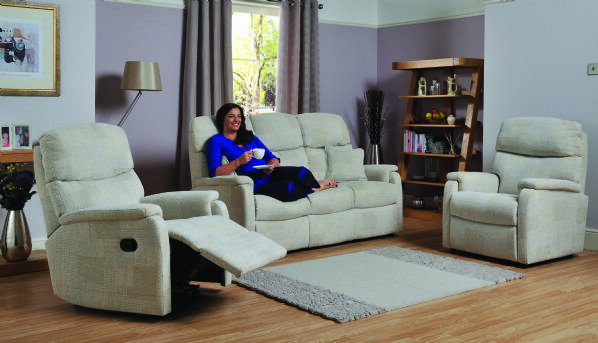 The Hertford features a contemporary sleek back and square arm design, with a ‘softer sit’ springing system for added comfort. The dynamic lines of the Hertford complement our new super soft, double tumbled Contempo luxury fabric range. More information on the Hertford Range can be found here. With ‘softer-sit’ springing and a sumptuous two tier fibre-filled back, the Regent represents the ultimate in reclining comfort. The collection includes matching 2 and 3 seat settees, in a choice of fixed or all-action options, plus in both beautiful fabric and fine leather to create a classical suite. More information on the Regent Range can be found here. I am delighted with the wash basin and WC as I am with everything else that was done, just perfect! The boys were very good workers and pleasant lads, also helpful in many ways.